Ah Liverpool. 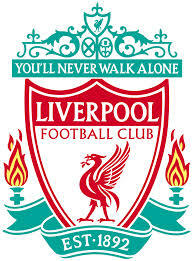 I often say to people I am a Liverpool supporter for my sins. It is often dramatic, emotional, stressful, and it drives me crazy, but even when I don’t want to, I cannot help but support them. I ended up supporting them back in… well, I think it was 1990. Liverpool were playing Arsenal and my dad (a big Spurs fan) was cheering as Liverpool scored. This made me think ‘ah, Liverpool, they must be good, I’ll support them’, and that was that. Over the years, Liverpool have offered up many incredible matches. One of the first Premiership matches I ever saw was Liverpool’s 4-3 win over Newcastle in 1996. It was a breathtaking game and I could not believe what I’d witnessed. It would end up being but one of many great matches involving my beloved Liverpool. I vividly remember the tense and nervy Champions League semi-final against Chelsea in 2005. The Reds took an early lead through a controversial (well, if you’re a Chelsea fan) goal in the first half, and held on brilliantly to reach the final for the first time since 1985. 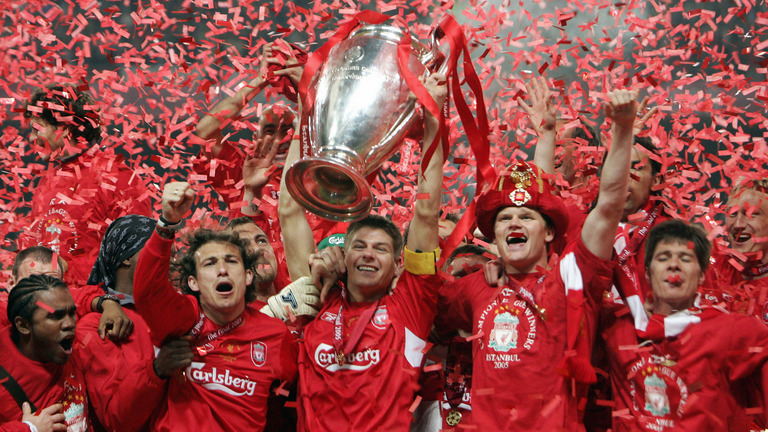 The final itself was held in Istanbul, Turkey, and Liverpool’s opponents that night were Italian side AC Milan. Milan, like Liverpool, have won the title of European champions on several occasions, so this was a clash of two sides with pedigree. Milan though, were arguably better placed than Liverpool, with the Reds having struggled in the Premiership. Liverpool fans though, accounted for the majority of fans in the stadium. I actually missed the game. I was at a birthday dinner for my dear nan (sadly now departed), and when I asked the waitress for the score, she came back to tell me ‘you’ll like this, at half-time Liverpool were 3-0 down’. I wasn’t sure why I liked this, but she added ‘it’s now 3-3’. I didn’t believe her at first. It seemed impossible for such a thing to have happened, but as we left and my dad put the car radio on, sure enough, it proved true. There is nothing worse than listening to a penalty shootout on the radio. You have no idea what’s happening, and with all the roars and cheers, it took me a moment to realise we’d actually gone and won it! It was one of the best football moments I can recall, and I hope Liverpool can provide many more! That is the considered opinion of this completely unbiased Spurs fan. Well, Liverpool are certainly stressful to watch, I’ll give you that! I’ve used the email address you used for the comment to add you as a forum member.